It’s taken about six months, but the first Model 3s are finally making their way to people who aren’t Tesla employees or close to the company. 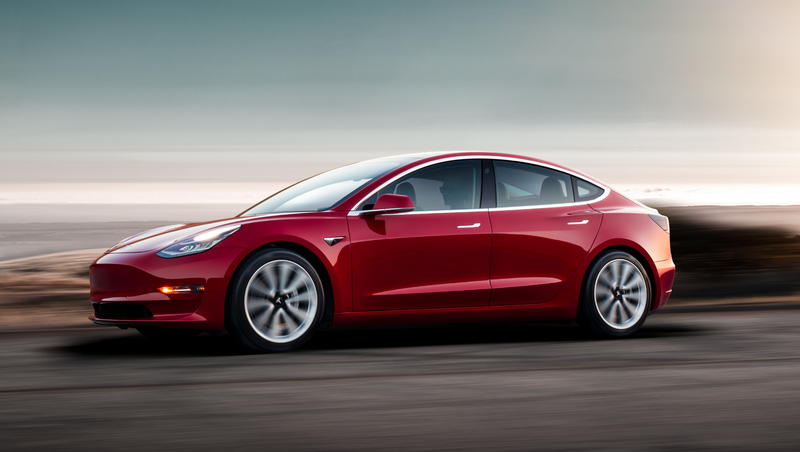 But since production of the all-electric sedan began over the summer, the majority of auto journalists have had only had a few minutes with the car at Tesla’s factory. With Model 3s now circling around the country, we’d like to change that. If you have a Model 3, and aren’t a Tesla employee—or hell, even if you are, we will keep your identity secret—let Jalopnik drive your car. We’ll be thorough. We’ll be fair. It’ll be fun. But the world needs an objective assessment of what this important vehicle is really like to own and drive. This is all fine, and probably preferable, as the system of graft that automotive “journalism” runs on likely can’t last forever, leaving a lot of third-tier writers without a good source of frequent flyer miles. But while the Model 3 has been heralded as one of the most important cars of 2017—and the decade—few outside the company know what it’s truly like. Auto journalists review cars that don’t come straight from OEMs all the time, especially older ones, but this includes new cars as well. Part of the job entails getting a chance to test the nuts and bolts of cars that mean a whole damn lot to a lot of damn people. And that’s certainly the case with the Model 3—hundreds of thousands of people are waiting patiently for a car they might not see until 2019. It’s safe to assume they want to know if they’d get getting their money’s worth, yeah? To date the only real tests have been a short drive in Motor Trend, a more extensive comparison test against two other EVs in the same magazine, a lengthy look by Doug DeMuro, and that’s about it. It’s time for more takes. The year’s nearly behind us, and in 2018, we’d like a chance to see if the Model 3's the game-changing all-electric ride it’s cracked up to be. If you happen to be one of the first actual customers to get their hands on a Model 3, we’d like to talk. And we’ll all have a fun afternoon driving together. We’re all very personable and sweet, we promise. Drop us a line at tips@jalopnik.com if you’re interested. Correction: This story has been updated to also note the second test by Motor Trend.